Moving your body regularly helps you fight off chronic disease, while improving your overall mood and keeping your waistline small, but staying fit is about more than looking good. Plus, the promise of a better body is likely not enough of a motivator to get you to the gym anyway. 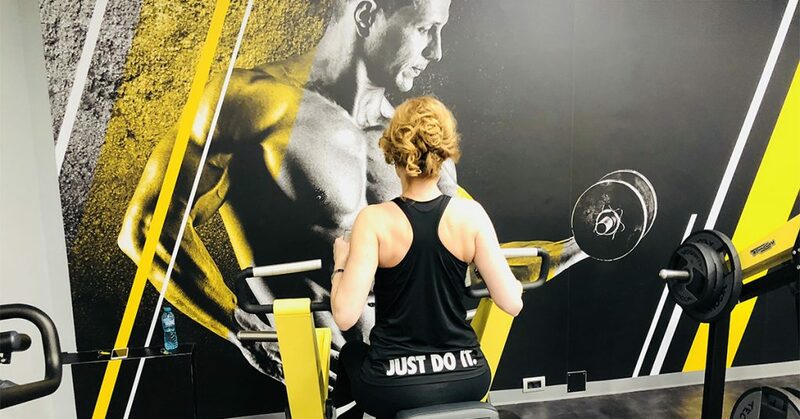 Research from the Health Enhancement Research Organization (HERO), however, may have discovered the motivation you need to start working out once and for all. According to HERO, employees who ate healthy meals and exercised on a regular basis had better job performance and lower absenteeism. In fact, employees who ate healthy all day long were 25 percent more likely to have higher job performance. There are many ways in which staying active can help you be more productive at work, allowing you to be more creative, energized and clear all day. Find out why exercise should be a regular part of your routine. If your job requires you to be creative, you might want to purchase some dumbbells because exercising is proven to boost creativity. Exercising, in particular cardiovascular exercise such as walking, running or biking, helps stimulate something referred to as Brain Derived Neurotrophic Factor (BDNF), according to Science Mag, which boosts the growth of new brain cells. These new brain cells then help improve memory, critical thinking and creativity. In fact, a study conducted by Stanford University researchers showed that walking significantly improves certain types of cognitive efforts involved in creativity. Next time you find yourself in a creative rut, try taking a lap around the office to get your creative juices flowing. Better yet, build regular cardio into your weekly routine to reap the most benefits. Find a workout buddy who will hold you accountable and notice if you’re feeling more creative. We all experience that sense of mind fog, when you’re having trouble concentrating or can’t seem to find the motivation to get things done. A diet filled with high-sugar foods and refined carbohydrates causes a spike in energy (blood sugar) followed by a crash – which is when you feel exhausted and foggy. This often happens in the afternoon, after a big lunch or sugary treat. IFIC also recommends eating something small every few hours, rather than indulging in large meals, like a big, heavy lunch. 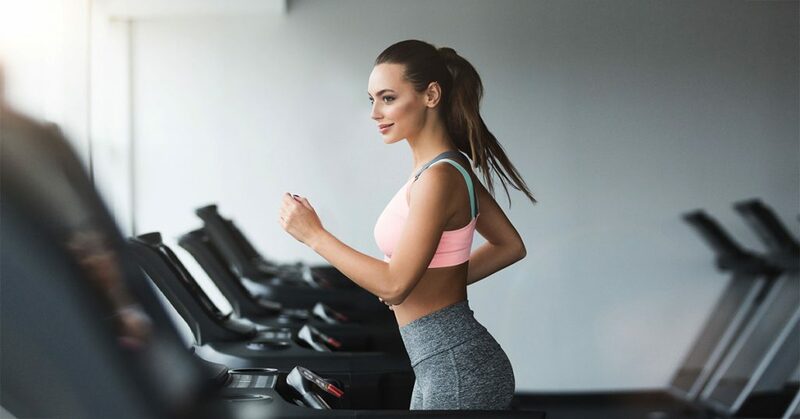 Food isn’t the only thing that makes you feel sluggish and the one way to combat all day tiredness, even after a restful night of sleep, is exercise. Exercising boosts cardiovascular health, which gives you longer lasting endurance throughout the day so you can tackle all of the items on your never-ending to-do list. The Brookings Institute explains that most of our cells contain mitochondria – the cell’s power plant – and this is where your energy is produced. “Physical exercise stimulates the development of new mitochondria within your cells,” allowing your body to be more productive and produce more energy over time, which boosts your overall mental output, at work and otherwise. If coffee doesn’t seem to be doing the trick, exercise may be what you need. If you’re worried about lack of sleep draining your energy at work, exercise can help with that too. To get the most sleep-related benefits from your exercise, save your workout for the afternoon, which is when you’re most likely to benefit from the post-exercise drop in temperature. You may not find the productivity you need at the bottom of another cup of coffee. And your productivity may not rest on simply pushing through to get more done every day. Exercise may be just the solution you’re looking for. Avoid the afternoon crash, get more sleep, feel more energized, become more productive and find the creativity you’ve been missing by jumping on the exercise bandwagon once and for all. Your mind and body – and co-workers – will thank you.